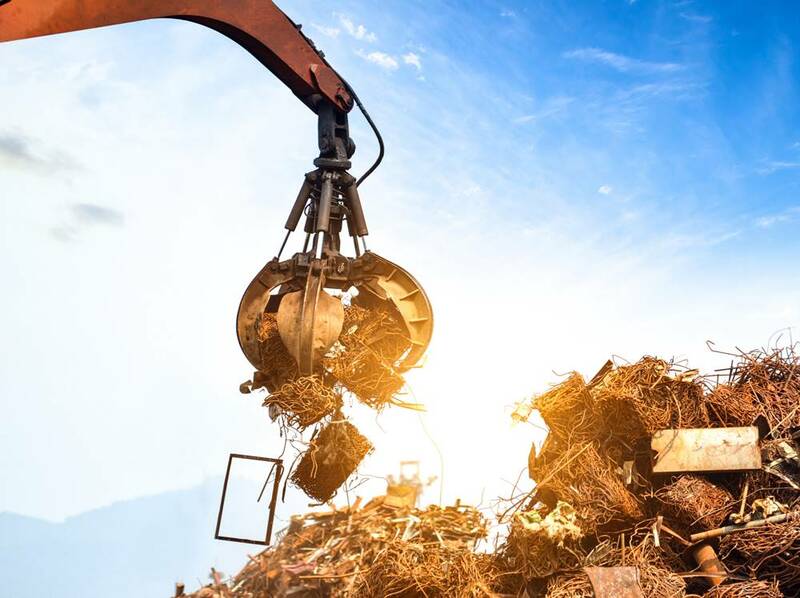 The Indian steel industry imported about 5.7 million tonnes of scrap in 2016-17 according to the steel ministry’s annual report published in 2018. However, this is not enough to meet the growing domestic demand for scrap metal. In fact, according to a media report, India would still need over 20 million tonnes of scrap metal from indigenous sources. With the announcement of the new vehicle scrappage policy and the coming of the BS-VI emission norms, a huge number of end-of-life vehicles will have to be scrapped. These vehicles offer great potential for India to reduce its dependence on imports for scrap steel if they are recycled in a systematic and organized manner and meet domestic demand. The Indian government is planning huge investments on infrastructure, which will drive great demand for steel. The government has set a target of producing 300 million tonnes of steel by the end of 2030-31, whether it is from scrap or iron ore. Domestic steel production is currently at 100 million tonnes. Scrap metal can play an important role in meeting the overall target. Currently, unorganized markets such as those in Mayapuri in Delhi and Kurla in Mumbai are large sources of scrap metal as a bulk of end of life vehicles end up here. However, scrap dealers here do not follow environmentally-friendly recycling or disposal methods and end up damaging the environment. The government is considering setting up over 20 scrap yards across the country to produce steel from scrap as part of its overall steel scrap policy. The steel scrap policy will be based on the vehicle scrappage policy and will lay down the rules and regulations on how scrap will be aggregated and recycled into steel. These are good signs. Cero, a joint venture between Mahindra Accelo and MSTC, has been actively involved in the demand for a well-regulated scrap metal policy, and its end-of-life vehicle recycling plant in Greater Noida is the first experiment in making the procedure environment-friendly and feasible. Hopefully, with initiatives like these, India should be able to meet its scrap demand from domestic sources and reduce dependence on imports. How can India meets its demand for scrap metal?